Jamaica is an island nation located in the Caribbean Sea. It is home to some 2.7 million people. Despite its tiny size, it has developed an internationally famous and recognised brand image. Here are a few things you should know about Jamaica. 1. 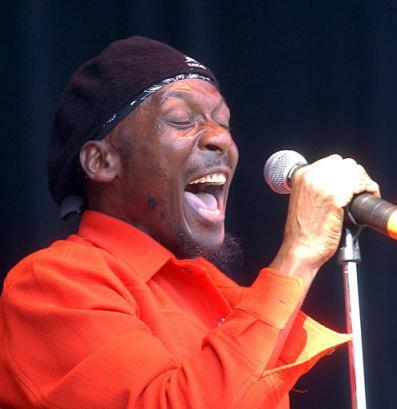 Jamaica is home to one of the world’s most popular urban music form – Reggae and birthplace of some of the world’s most revered and iconic entertainers: Bob Marley, Jimmy Cliff, Shaggy and Sean Paul. 2. 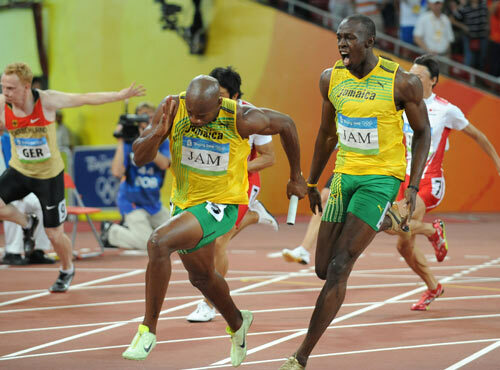 Jamaica is the birthplace of some of the world’s fastest sprinters, including the world’s fastest human, Usain St. Leo Bolt. 3. Jamaica’s Blue Mountain Coffee, grown in the Blue Mountains of Jamaica is one of the most sought after coffees in the world. The Blue Mountain Coffee beans are the flavour base of Tia Maria coffee liqueur. 4. 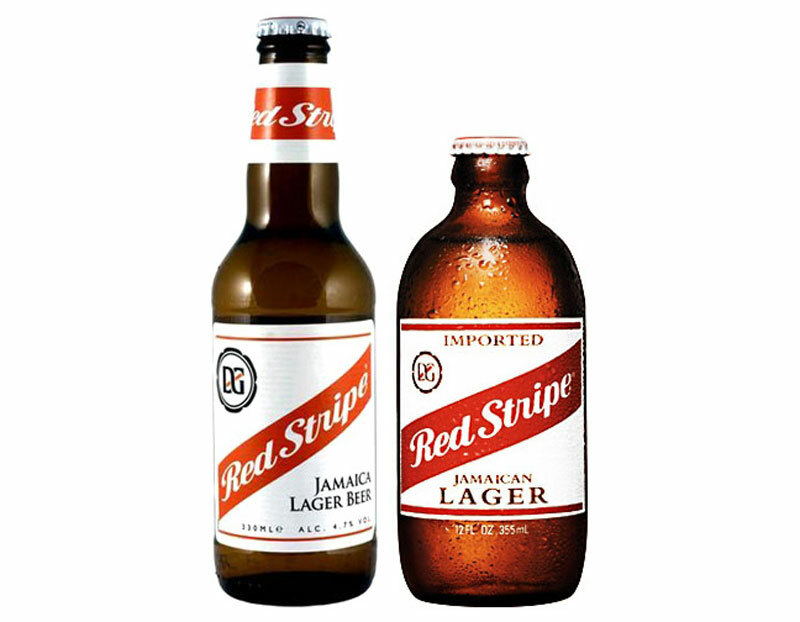 Jamaica brews one of the world’s most popular and talked about beers, Red Stripe. 5. 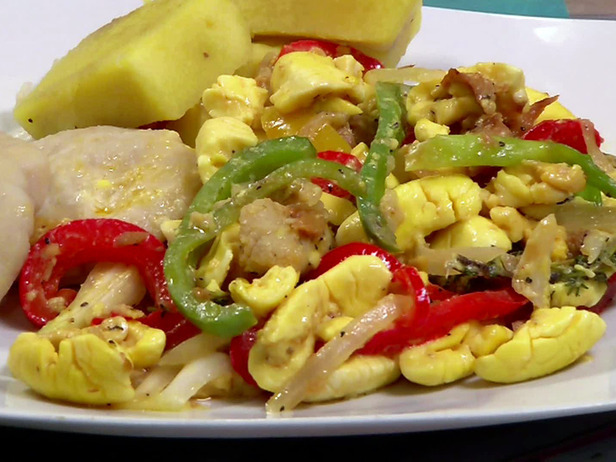 Jamaica’s traditional dish, Ackee & Saltfish (made by combining the national fruit Ackee with salted codfish and spices) is ranked by National Geographic Magazine as the 2nd best national dish in the world, second only to the United States hamburger. 6. Jamaica’s Devon House – former mansion and plantation property, is ranked by National Geographic Magazine as one of the top five places to eat ice cream in the world. 7. Jamaica is the location of one of the most popular films in the world, Disney’s ‘Cool Runnings’ about the exploits of the Jamaican bobsled team at the 1988 Winter Olympics in Calgary, Canada. 8. Jamaica is home to one of the world’s recognised religions, Rastafari – a spiritual movement that arose in the 1930s where followers believe in Africa as the original birthplace of mankind, and revere late Ethiopian emperor Haile Selassie. 9. Jamaica is home to one of the world’s most spectacular waterfalls, Dunn’s River Falls, located in the North Coast of the island in the town of Ocho Rios. One of the forts at Port Royal where pirates defended their base from invasion. 10. 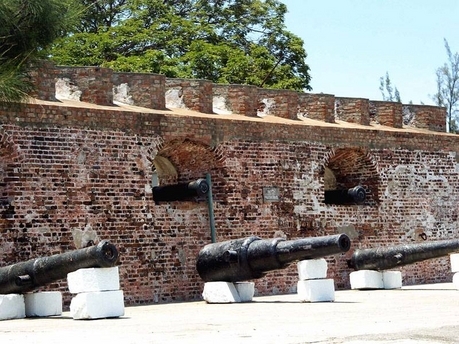 Jamaica’s Port Royal city was considered one of the world’s most dangerous cities during the 17th century. Occupied by pirates led by Henry Morgan, the city was later completely destroyed by an earthquake and Tsunami in 1692, and another in 1907. Dr. Hume Johnson is a specialist on Jamaican nation brand. A former Jamaican journalist, she currently teaches Public Relations at Roger Williams University, Bristol, RI. Dr. Johnson is the Founder of the Re-Imagine Jamaica Project. Her book ‘Challenges to Civil Society: Popular Protest and Governance in Jamaica’ is published by Cambria Press. Lovely article. I can’t believe that the hamburger would get the nod over our ackee and saltfish! 😥 It depends on who is doing the assessment, I suppose. 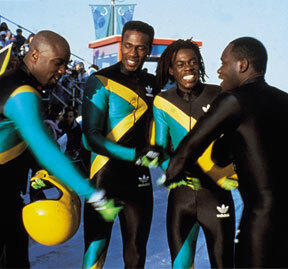 I didn’t know that cool runnings was a real life movie.